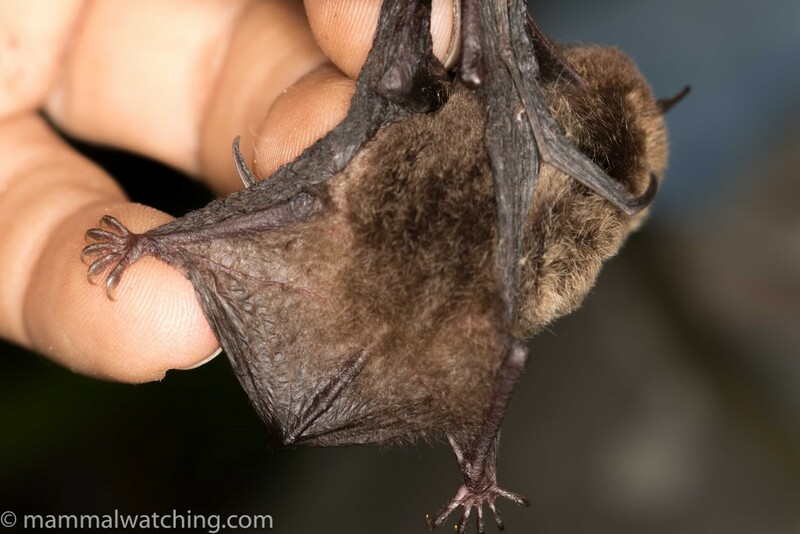 One of mammalwatching.com’s great mysteries is the lack of trip reports from Mexico. 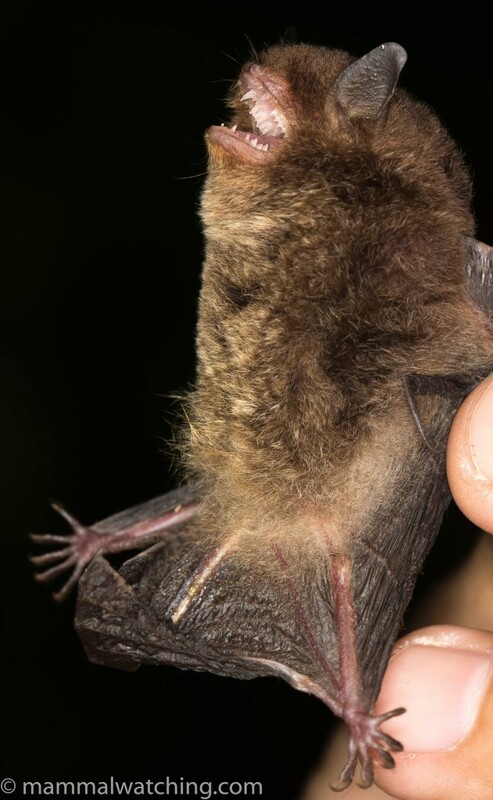 As of March 2018 there are fewer than 20 reports from a country with over 300 species of mammals, and about half of which are endemic. And those mammals are in a country that has great food, good transport and is inexpensive. Of course there are some significant security concerns, not least from narcotraficantes, but just about all the Mexican people I have spoken to reassure me that those threats are specific to certain well known areas. Back in 2016 Venkat Sankar took a 10 day trip with Mexican biologist Juan Cruzado and saw 42 species, many of the rare and/or endemic. This was my kind of trip. And in March 2018 I flew to Oaxaca to spend a long weekend with Juan to focus on Oaxaca’s (many) endemic mammals. One of the difficulties in planning a trip to Mexico is getting a handle on where best to go. It isn’t easy figuring out when and where to visit and which species are likely. In the end I pretty much left it to Juan to decide. 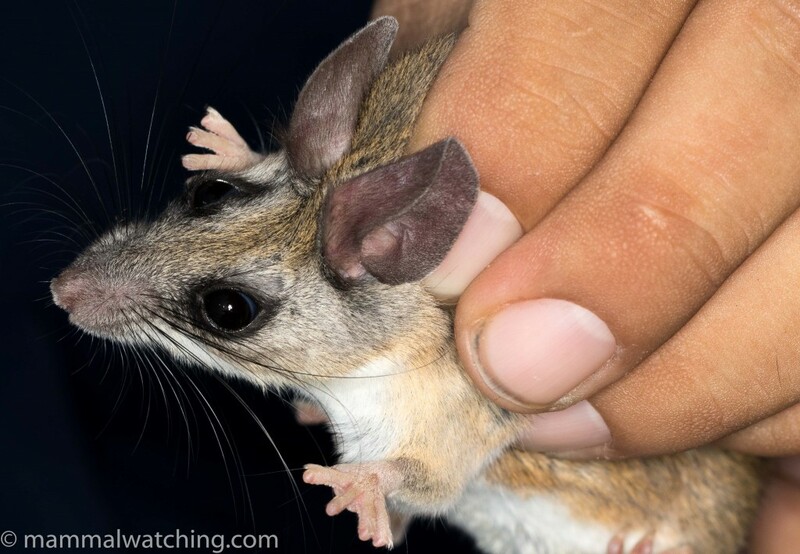 There are several hotspots including the volcanic mountains around Mexico City, the area around Monterey, the South East (Chiapas, Campeche and Yucatan) and Oaxaca.With advice from Venkat (who is pretty much a walking encyclopaedia of Mexican mammals) and Juan I opted for Oacaxa. Though Juan Cruzado is happy to organise trips like this he is, first and foremost, a biologist, not a tour guide. Juan is very knowledgeable about Mexico’s mammals and adept at catching them. He also has access to more traps than we would need and all the permits required to use them. 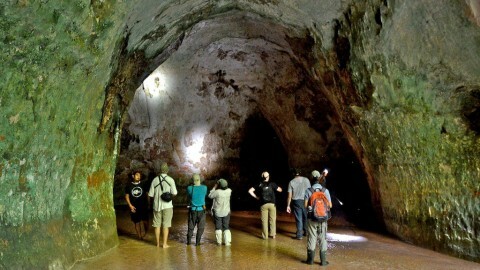 But he hadn’t been to Oacaxa in many years, and so he enlisted the help of his Oaxaca-based friend Matías Domínguez, who is working to promote ecotourism in the region. Matias organised the trip: he knew all the places to visit and, even more importantly, all the locals. It seems that it would be very difficult to have the sort of trip we had without help from people in the communities we visited. 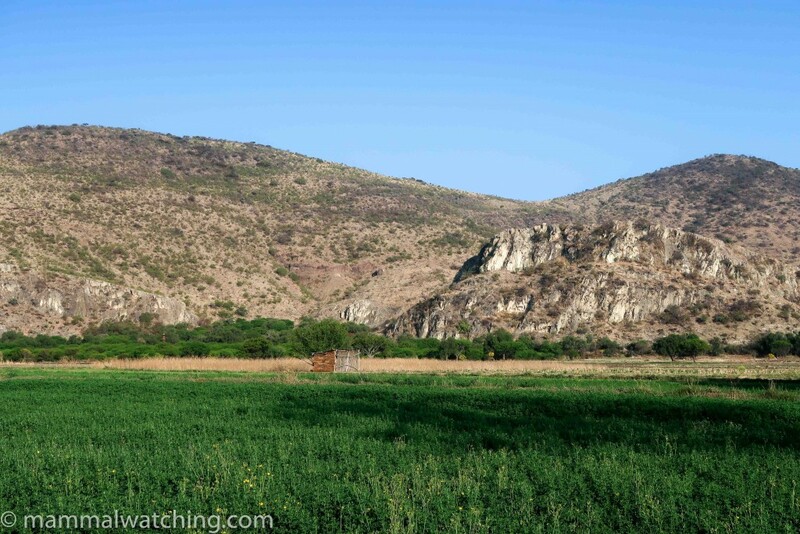 We divided our time between the highlands of Sierra Juarez, about 4 hours from the city of Oaxaca, and the lowlands, an hour or so from Oaxaca City. 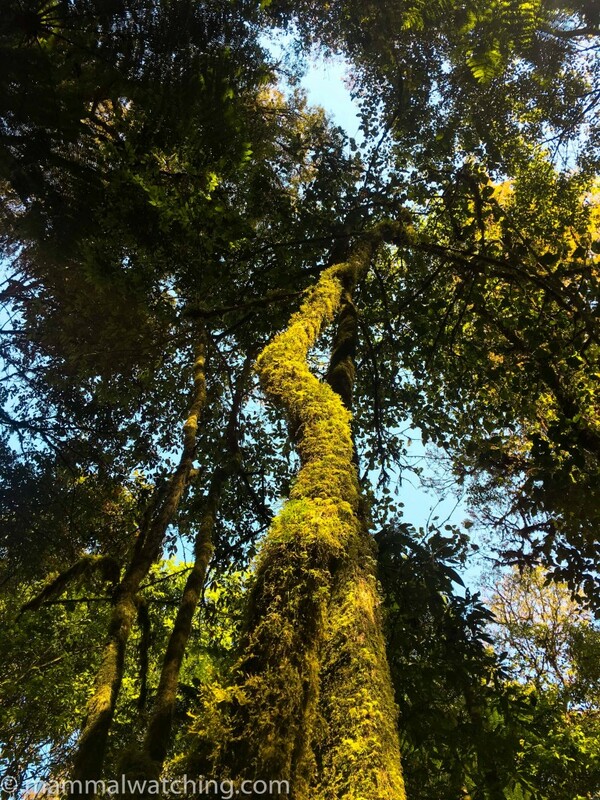 The Sierra Juárez is a mountain range north of Oaxaca City, with pine forest in the lower elevations and some beautiful cloud forest up higher (the mountains climb well over 3000 metres). 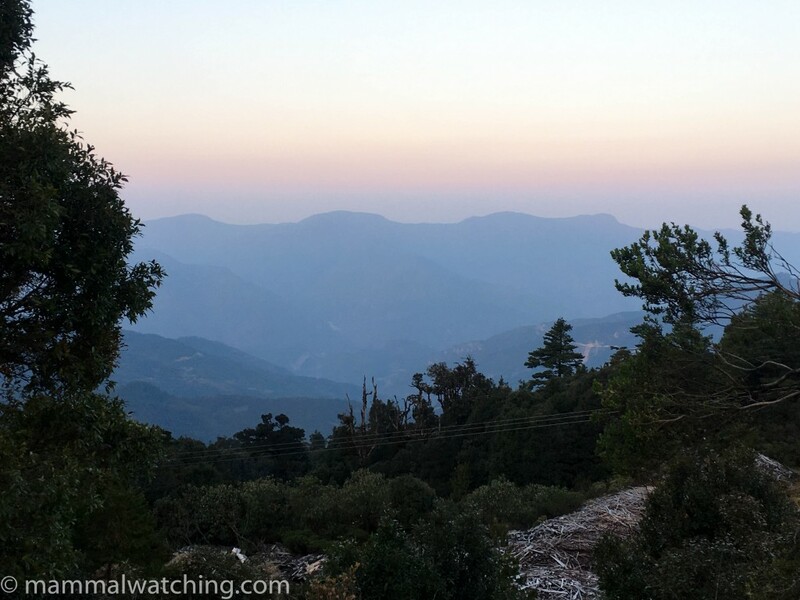 There are a few scattered villages across the range and some simple rooms and cabins to stay in including rooms next to a cosy restaurant up at 3ooo metres (definitely high enough for me to notice the altitude and the cold) where we spent the first night. Both bat netting and small mammal trapping down the hill at 2000 metres was disappointing. We caught just two yellow-shoudered bats (Sturnira parvidens and Sturnira hondurensis) and saw a Kinkajou near our nets. There were no small mammals whatsoever in our 100 traps the next morning, despite how good the forest looked (though it was unseasonably chilly overnight which wouldn’t have helped). Things were better 500 metres further down the mountain, close the the village of La Esperenza Comaltepec. 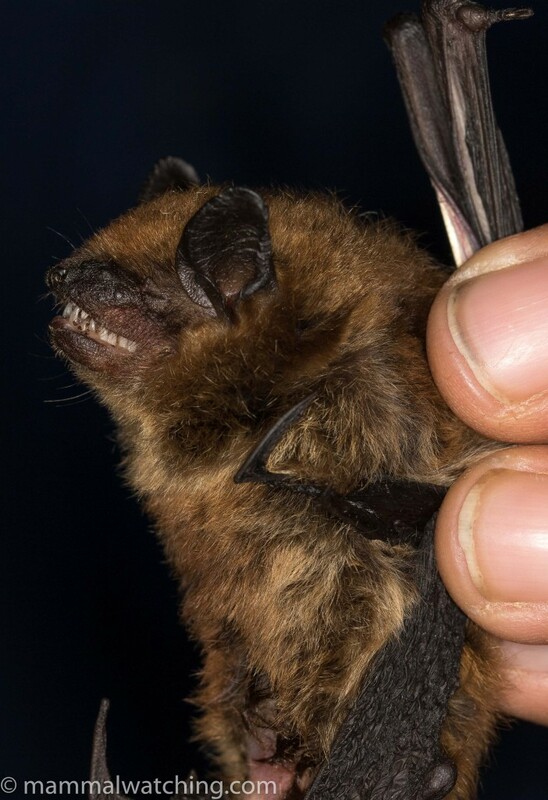 The first bat in the nets was a mega for me: Van Gelder’s Bat. A fabulous looking species that is very rarely caught just about everywhere, other than the Tres Marias Islands. This was the first time Juan had caught one on the mainland. 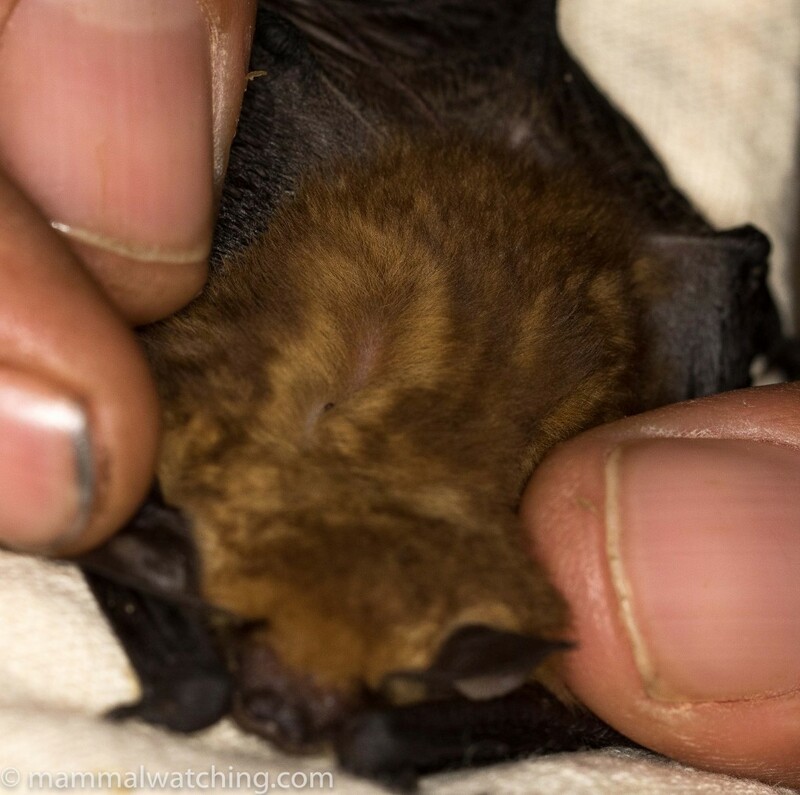 Shortly afterwards we caught the first of two Sowell’s Short-tailed Bats. 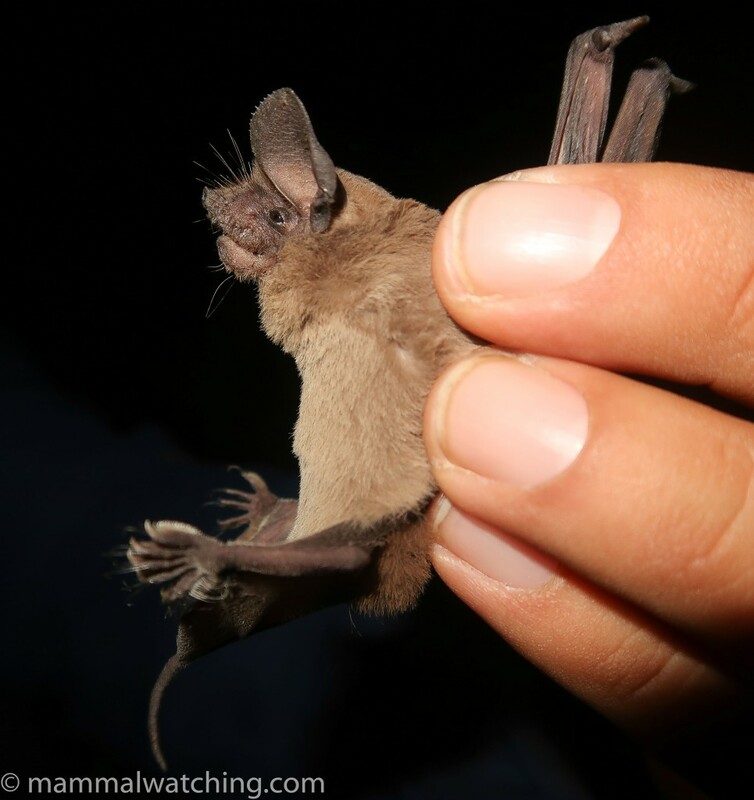 Followed by a Toltec Fruit-eating Bat, a species I had only seen once before in Nicaragua. 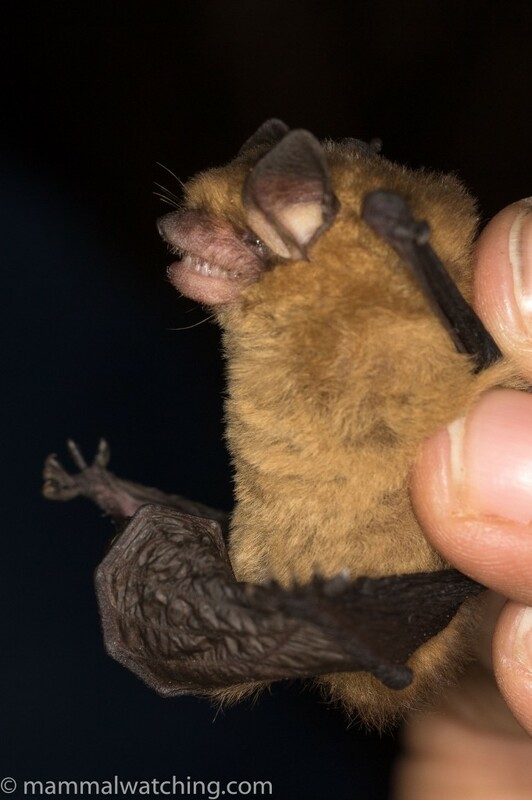 The final captures – Hairy-legged Myotis – were a second lifer of the evening from me. 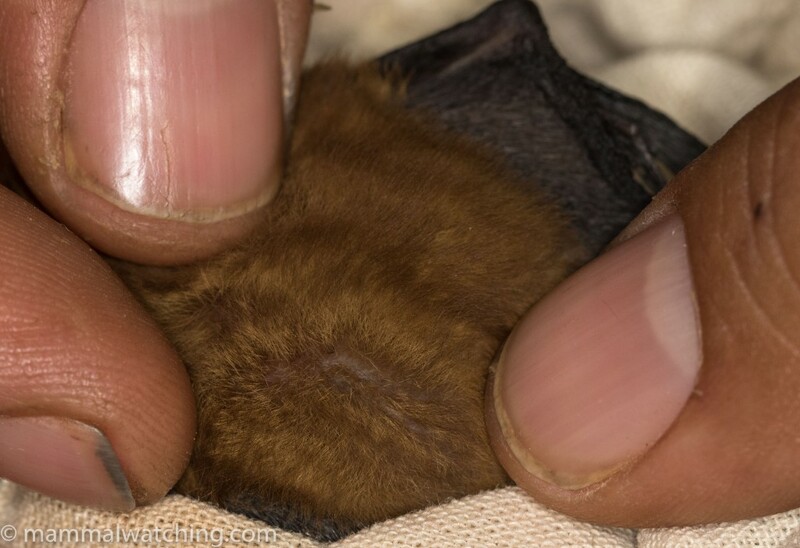 The well furred tail membrane (or uropatagium) is distinctive in this species. 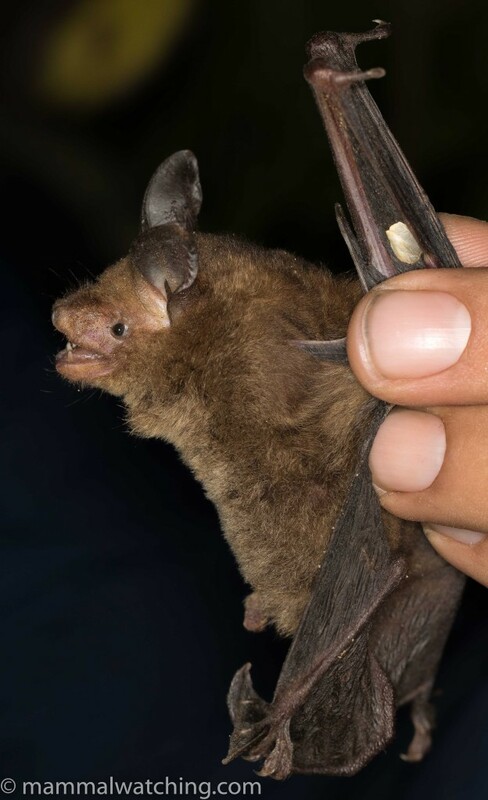 We checked our 80 traps in the morning and though it was disappointing, at least compared to Juan’s last trapping here many years earlier when he caught a number of endemics, we did capture three animals from two species. 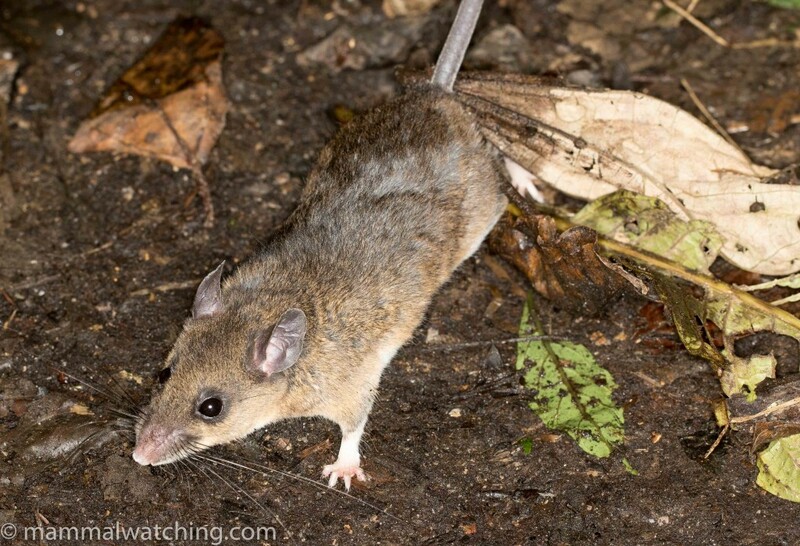 Black-wristed Deer Mice are endemic to the cloud forest here and a lifer for me. We also caught a couple of Mexican Deer Mice. But still a disappointing haul for 200 trap nights. 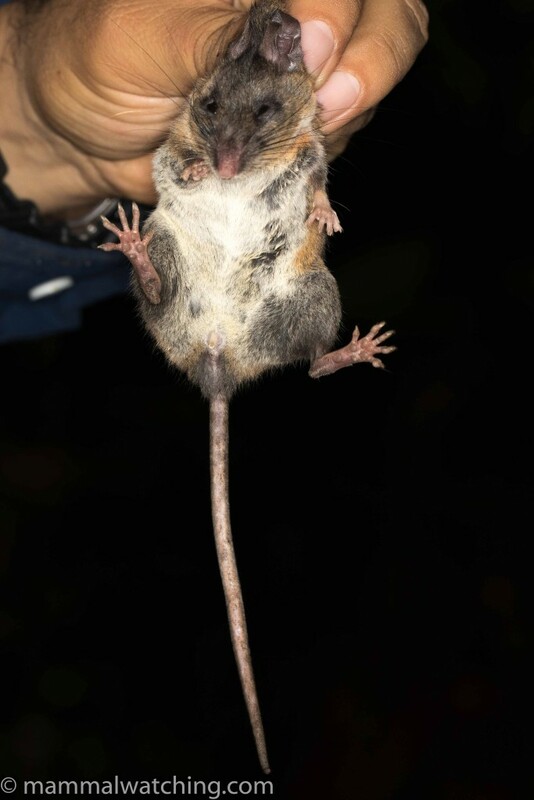 Juan and hoped we might get Oaxaca Giant Deer Mouse here (which he caught many years earlier), along with Aztec, Chinateco and Ixtlan Deer Mice and Tarabundi Voles. 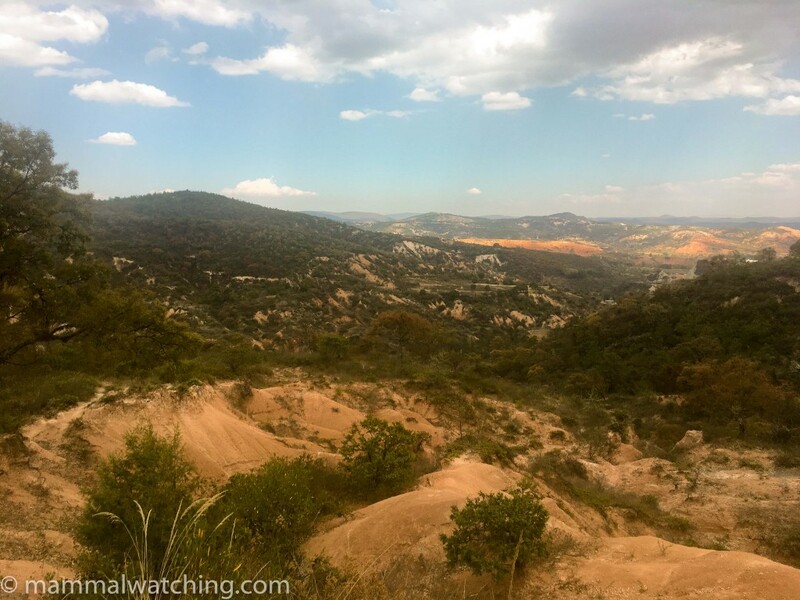 We spent our other two nights in the drier hills, an hour or so east of Oaxaca City. Netting on agricultural land near Tamazulapam, close to some thermal springs, was productive. We caught a pair of yellow bats. One was a Little Yellow Bat. 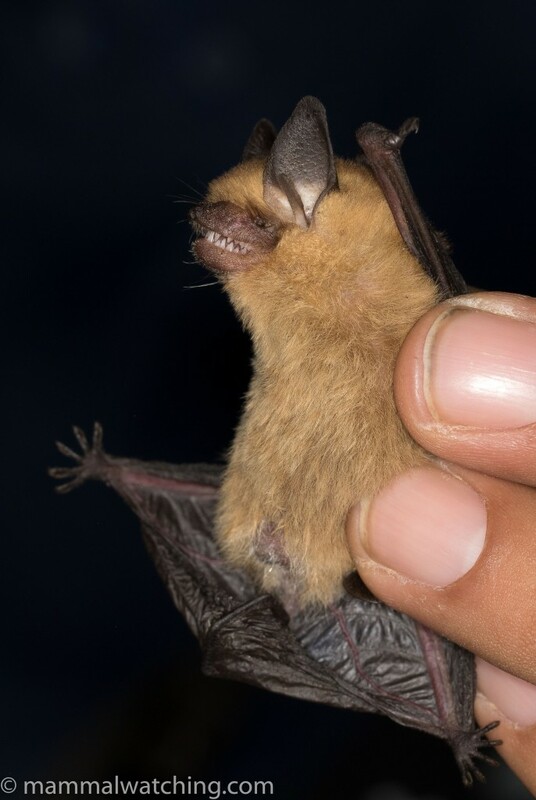 The second looked almost identical, but, on closer inspection, Juan decided it was an Allen’s Yellow Bat, a species he had never seen before and in fact is known from only 27 records. The two species look almost identical at first glance. 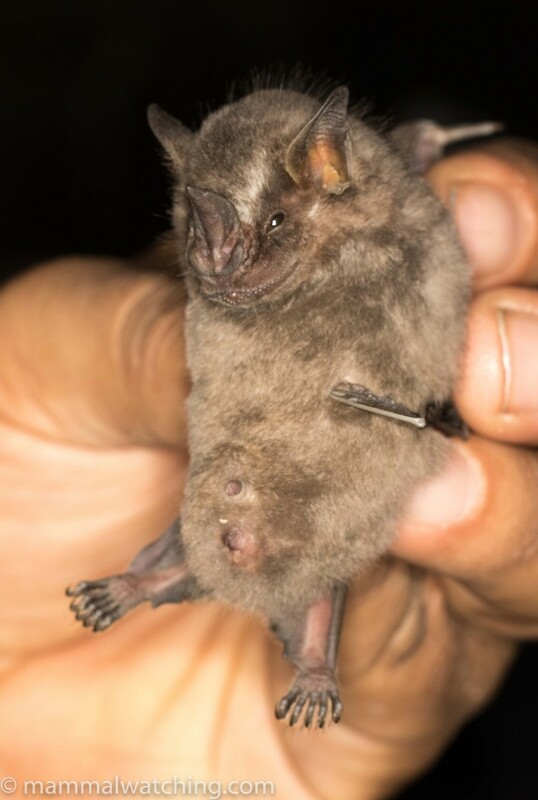 However, Rhogeessa parvula has bicoloured fur which is dark at the base and then lighter. 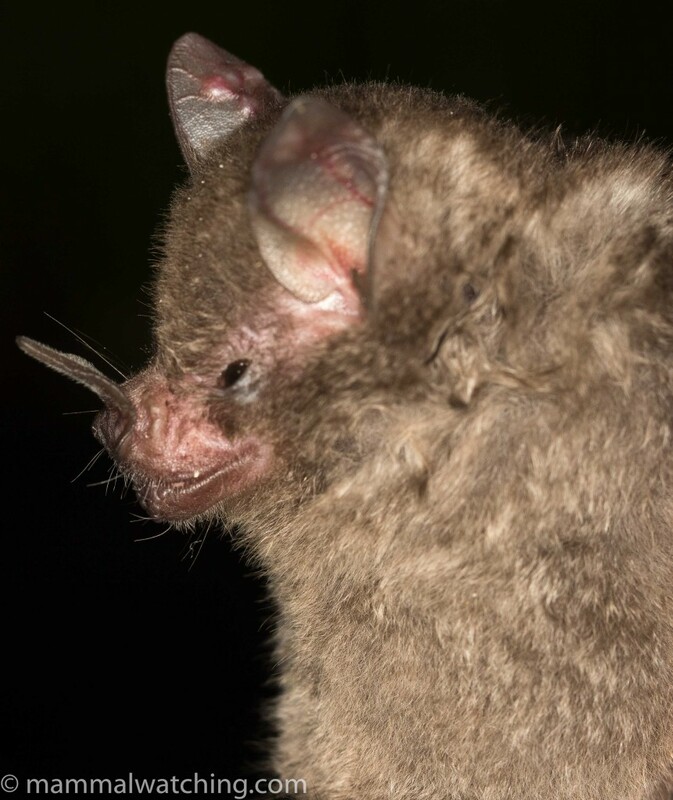 While Rhogeessa alleni has tricoloured fur, dark at the base, then lighter but with dark tips. 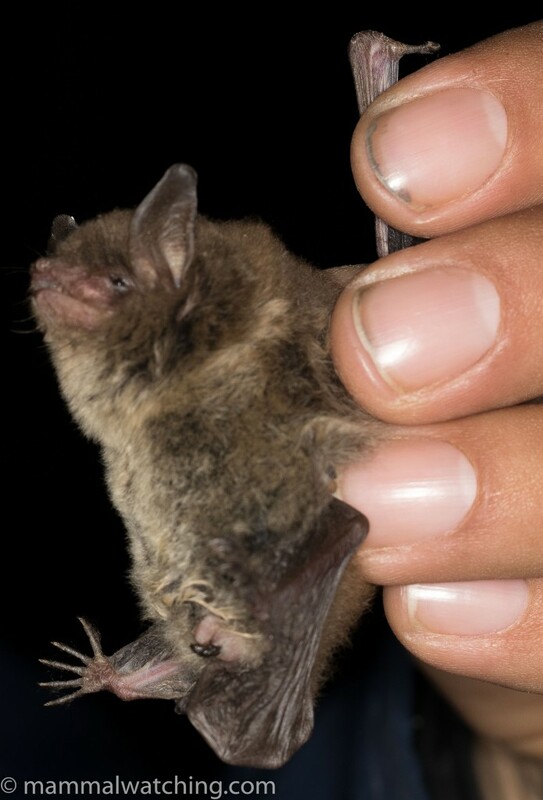 The next species was also a lifer for me: a Cave Myotis. A species I have almost certainly seen flying in the USA but never seen up close. We caught two other species that night, both common in the USA. 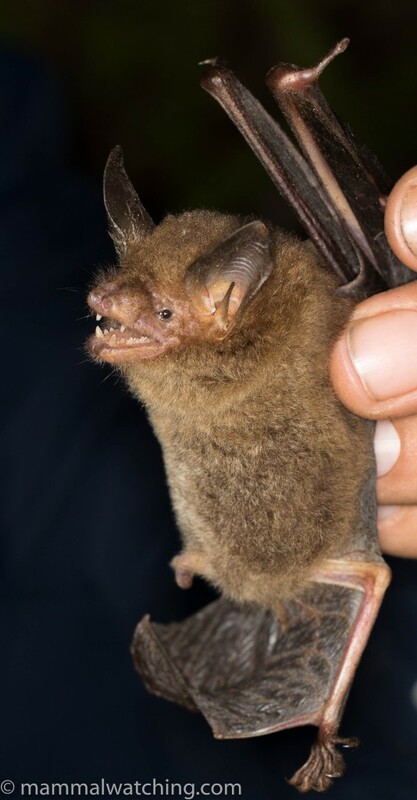 A Big Brown Bat. 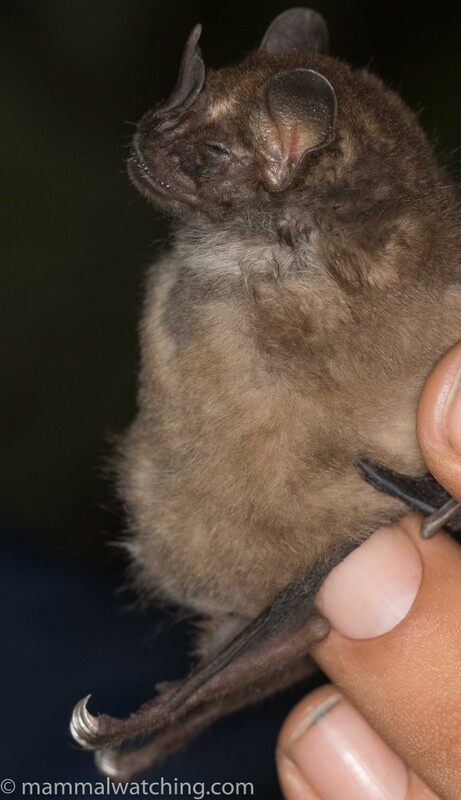 And a Mexican Freetail Bat. We looked for Mexican Cottontails around town. I picked up a few in the heat scope but couldn’t see any within range of my flashlight. There were also Eastern Cottontails close to our nets, and I saw a skunk though too briefly and distantly to see if it was a Hooded or a Hog-nosed Skunk (though I think it was the former). 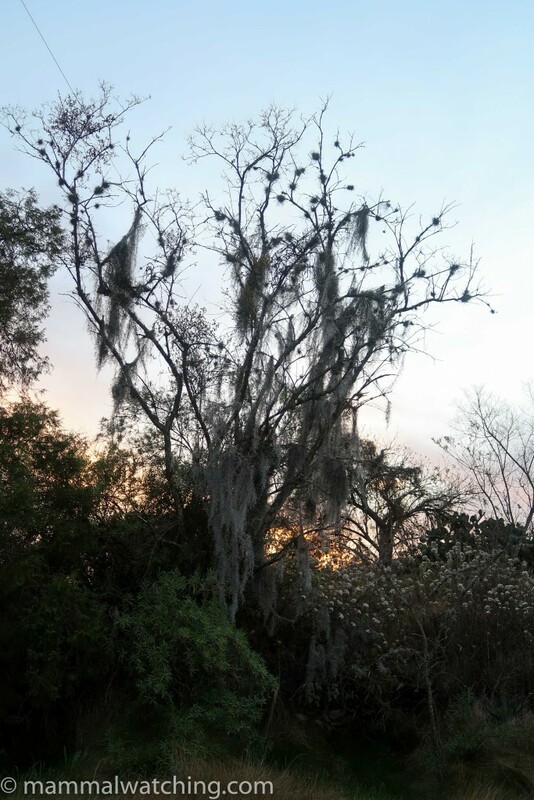 We had heard several rodents while we were netting bats: the long grass along the roadside was full of cotton rats at dusk. 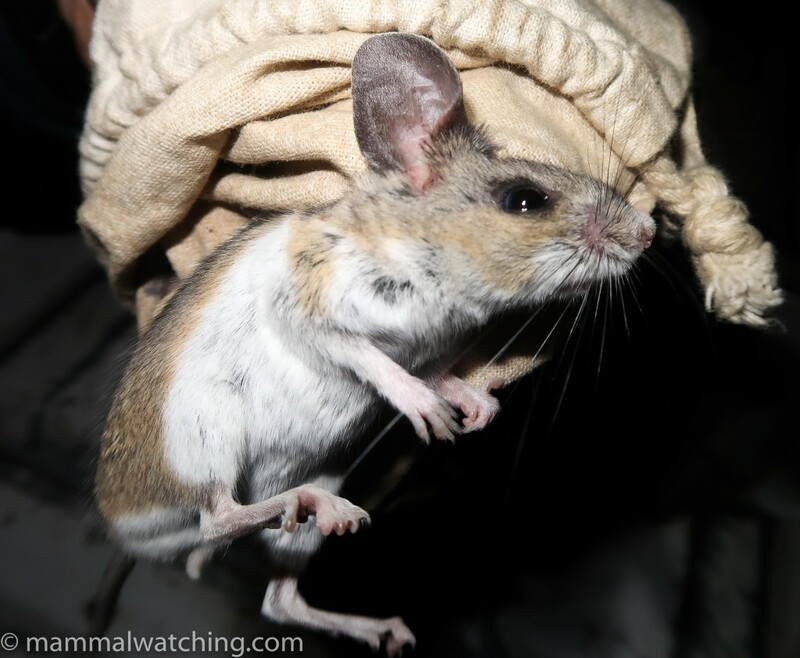 And yet, despite hearing so much, we only caught one animal in our 80 traps. But it was a good one: a Plateau Mouse. The last night was spent near Santo Domingo Yanhuitlán, where a Rock Squirrel was running around the roof of the restaurant we had lunch in. 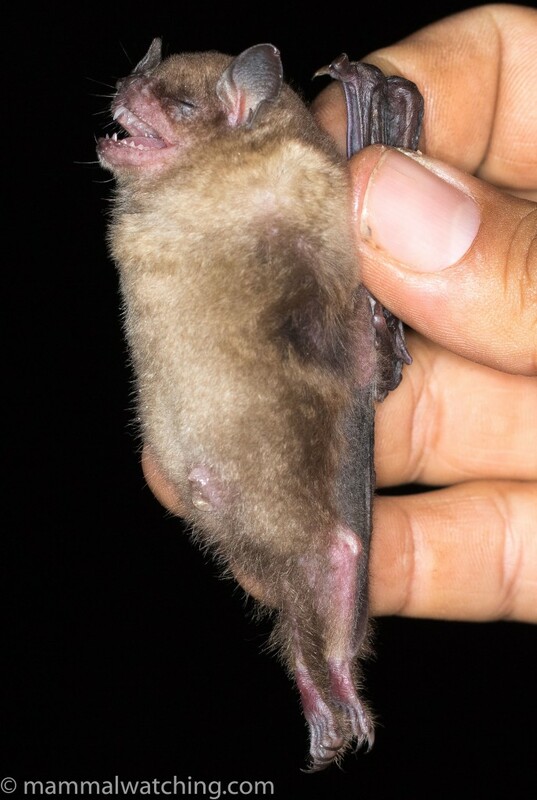 It was much colder tonight and the only capture in our two nets was a single Aztec Fruit-eating Bat (a lifer for me). A hour or two spotlighting on the country roads around town was productive. We saw several Mexican Cottontails near here, and saw them well (even if I couldn’t get a photograph), as well as two Hooded Skunks and a few Eastern Cottontails. We had to close our traps by midnight in order to get back to the airport so we set just 30 or so around our guides’ farmhouse. 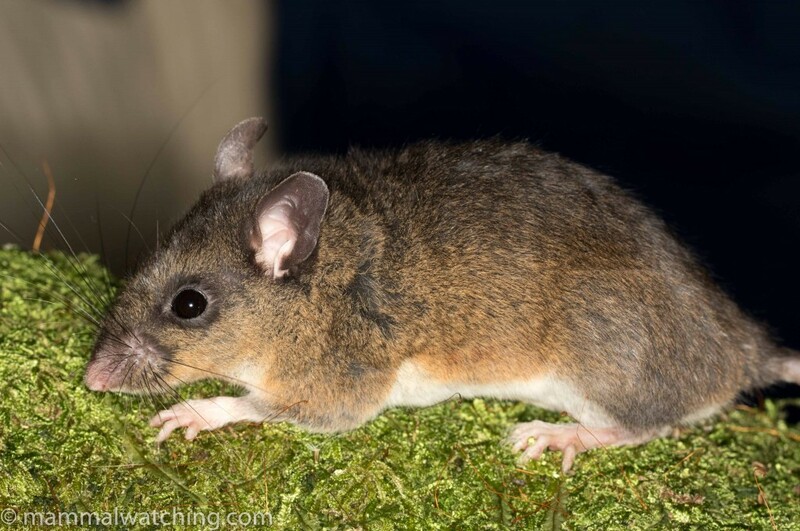 Along with two house mice there was an Osgood’s Mouse, another near endemic though it just gets into the USA. A fun, but too short, trip. Though we did not see very many animals, we did manage to find quite a diverse set of species (22), several rare and endemic. Ten of them were new for me. Juan was puzzled as to why capture rates for small mammals in particular were so low. 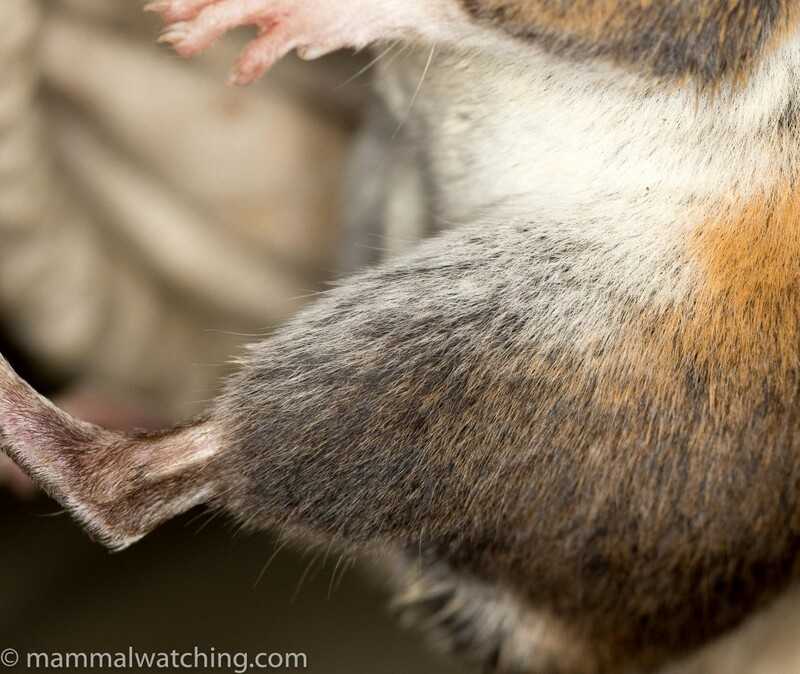 Perhaps the populations are low anyway, though – at least in the lowlands – the number of rodents running around suggests otherwise. Many thanks to Juan and Mathias and Venkat for his help. I will return to Mexico soon for another trip with Juan. Trip list. Lifers in bold. 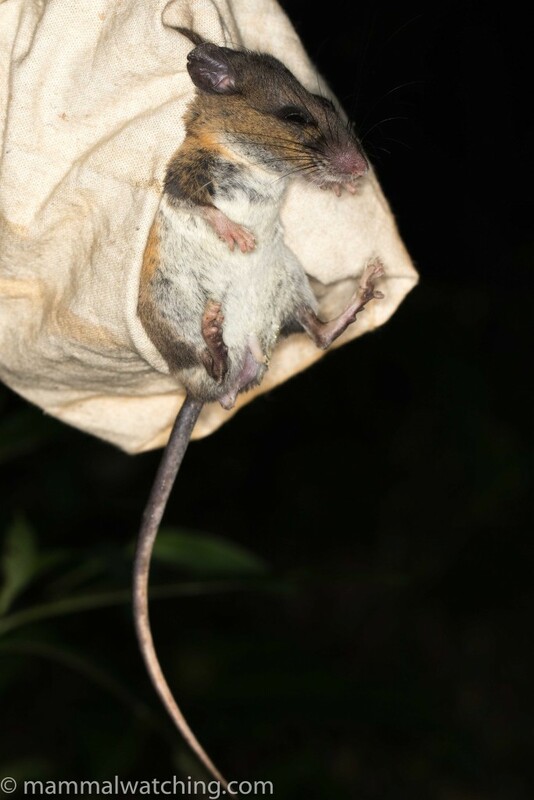 I had near 100% trapping success in Oaxaca mountains in November 2003, even got a few shrews. But the nights were still fairly warm. Mt. Zempoaltepec was particularly good (11 spp. including many endemics). Of lower-elevation places, San Pedro Ayutla (there was good forest very close to town), Monte Alban and Mar Muerte. There was a small colony of Rhogeessa in one of the branches of El Arbol del Tule, well visible with binoculars; I thought it had both species but had no way to confirm.